Listed on the Australian Securities Exchange, Challenger is a diversified financial services organisation. It is dedicated to providing smarter solutions to financial intermediaries and their clients, offering a broad spectrum of financial products and services. 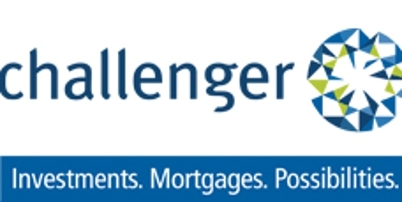 Challenger is one of Australia's largest mortgage providers with a mortgage book of $20.8 billion^, funding commercial loans as well as a range of residential mortgage products offered by a network of preferred lenders under their own brands. Challenger's participation in the Australian mortgage management industry has recently extended through the acquisition of interests in the growing mortgage distribution and aggregation segment of the market. Through its annuity products, Challenger has built a strong reputation in the retirement market. Today, Challenger is the largest provider of retail annuities in Australia. This reputation also extends to the other investment products that it offers. TERROIR has worked with Challenger via our Tenancy Coordination role on their retail property protfolio. The successful refurbishment of the Kings Cross Centre under Sydney's iconic Coca-Cola sign involved TERROIR in this role.